The light is different. The colours somehow deeper. The air somehow crisper. Change is coming, as evidenced in the leaves and the trees, yet there is something peaceful about the shades of Autumn. A calm, crisp beauty and a rich palette of colour in nature. 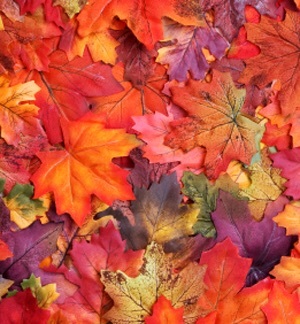 Maybe your favourite season is Autumn too, but it says something different to you? Maybe your season is Spring? New shoots, new life, bracing breezes, changeable weather, possibilities? Which season is your favourite and what does it say about you? Next > so, how do I change that?